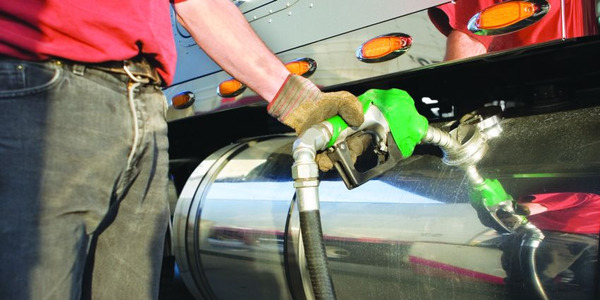 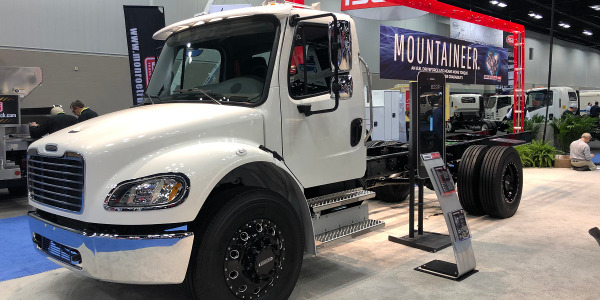 ConocoPhillips recently announced it will convert 30 trucks to propane autogas this year and replace more than 300 more trucks over the next five years with vehicles powered by propane fuel technology. 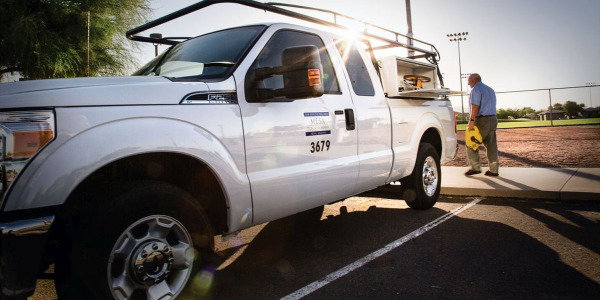 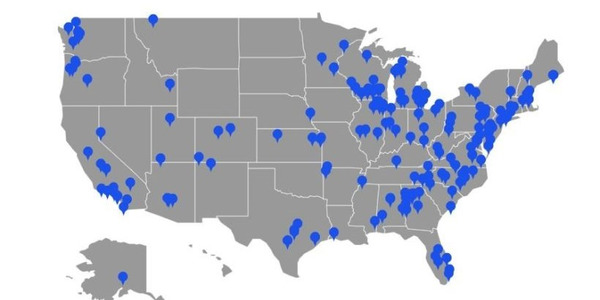 The U.S.-based energy company has been testing ROUSH CleanTech propane autogas vehicles since 2011, logging thousands of miles in the northwest New Mexico and southwest Colorado. 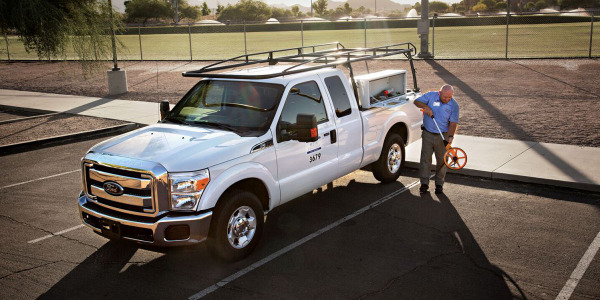 Most of the converted units will be Ford F-250 trucks, a ConocoPhillips spokesperson said. 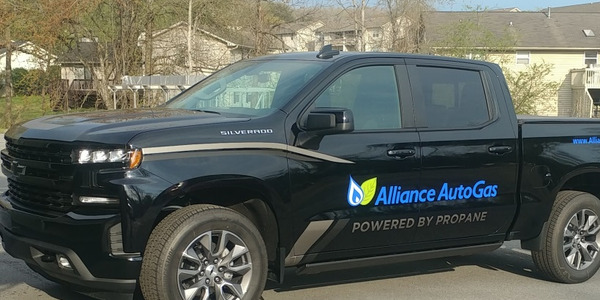 Each propane autogas truck emits about 67,000 fewer pounds of carbon dioxide emissions over its lifetime than a gasoline powered vehicle. 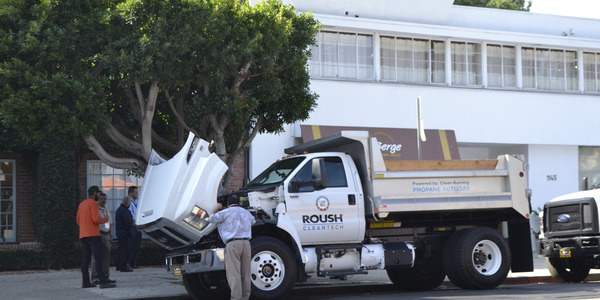 Propane autogas is a low carbon fuel that reduces greenhouse gasses by up to 25 percent, carbon monoxide by up to 60 percent, and nitrogen oxide by 20 percent compared to gasoline, according to ROUSH CleanTech. 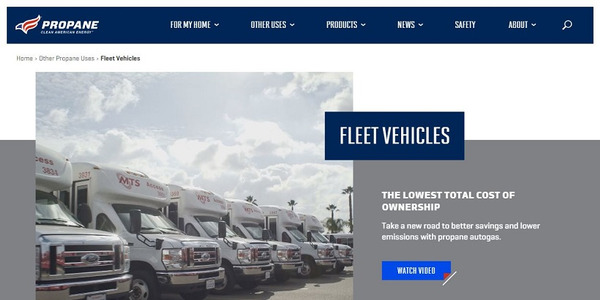 Other benefits include safety of the fuel, size of the fuel tanks, performance, reduced fuel costs, extended maintenance intervals, and drivability. 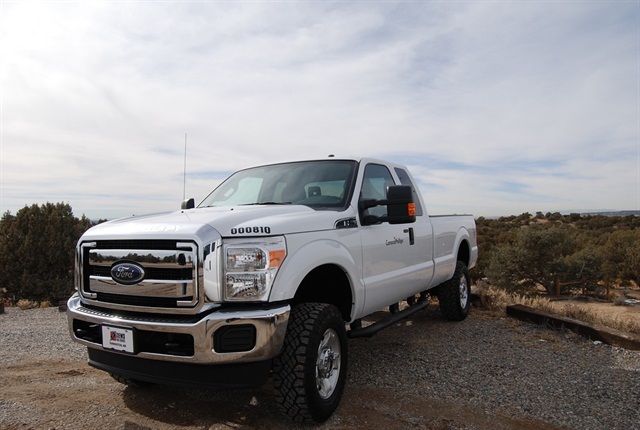 The vehicles will be powered by propane autogas produced in the San Juan basin, according to ROUSH CleanTech. 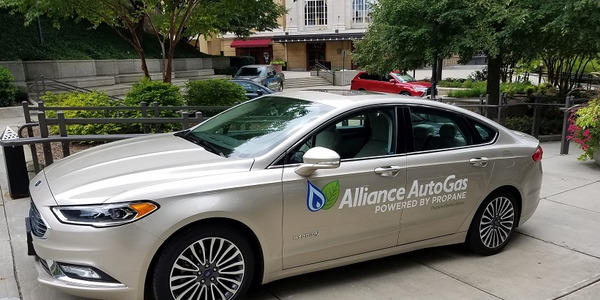 The cost for propane autogas averages approximately 30 percent less per gallon than gasoline, according to ROUSH CleanTech.